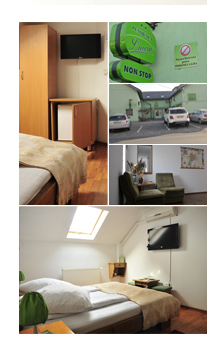 Each room is equipped with telephone, internet, LCD and bathroom (shower cabin or tub, toilet, sink). From 90 RON to 170 RON. Breakfast can be served in gallivant hall which has a capacity of 16 seats. Along with your loved ones, you can celebrate onomastic days, anniversaries, or you can organize a surprise party for friends. The bar is an ideal space for business meetings, presentations of projects and private parties. To complement the services offered and to be as close to our customers, we organize tours around Sibiu (Sibiu Marginimea, Paltinis) providing vehicle.